In Nevada, a little procrastination can lead to a serious misery. 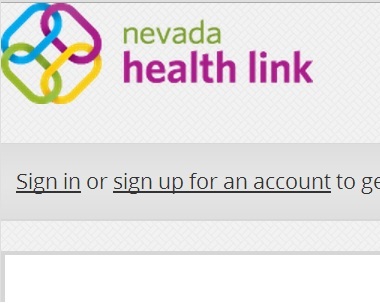 Lou Cila, a Henderson, Nev., agent who sells “qualified health plan” (QHP) coverage through the Nevada Health Link exchange, has described some of the QHP administration system problems facing consumers in his state in a letter posted on the exchange website. The exchange has faced well-publicized problems with enrollment systems. Managers are keeping their enrollment period open until May 30. Managers believe they had QHP enrollment information and premium payments for 34,820 residents as of Saturday. When QHP users have payments due, the due date comes on the 15th day of the month. Sometimes, a consumer fails to make a payment on time and wants to make a late payment. Call center representatives tell consumers in that situation to mail a payment or pay through online banking, Cila writes. “The system assumes that everyone has an online banking account, which is not always the case,” Cila writes. If a consumer wants to mail a payment, the payment must go to a post office box, and the consumer has no way to get an envelope return receipt, to prove that a payment was sent, Cila says. Getting a receipt is important, because some QHP users say the exchange has failed to process and deposit checks that were sent in 45 days ago, Cila says.